You may not know his name, but you’ve probably heard his music. 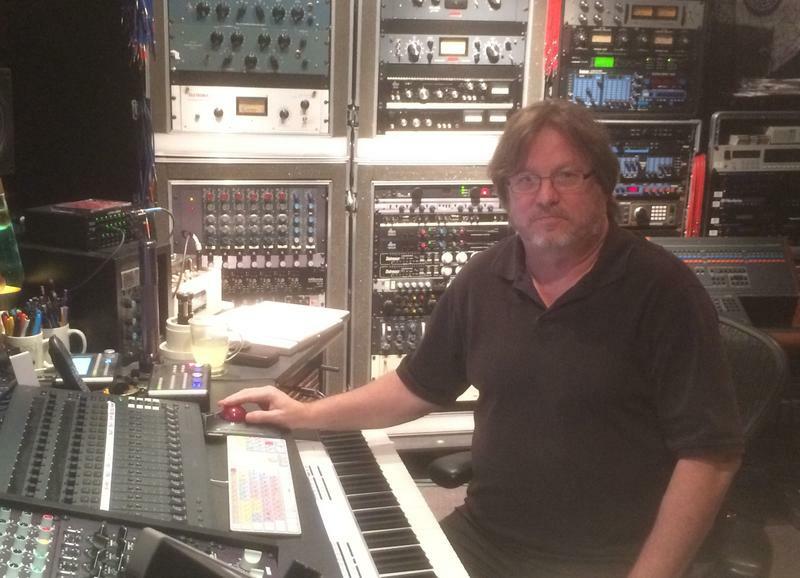 Michigan native Brian Roth made his career in L.A. composing TV and film scores for the likes of ABC and filmmaker Ken Burns. Now, he's back home and giving back to budding young musicians. Kevin Lavery visits the Roth Academy of Music in Grand Ledge. 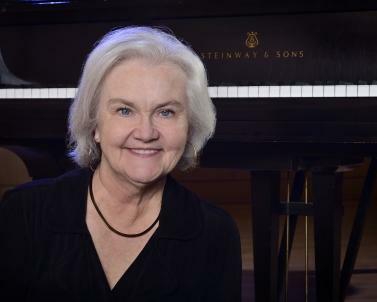 A television show produced by WKAR-TV was the first exposure piano professor Deborah Moriarty ever had to Michigan State University. Current State talks with the Massachusetts native about the impression the program made on her. 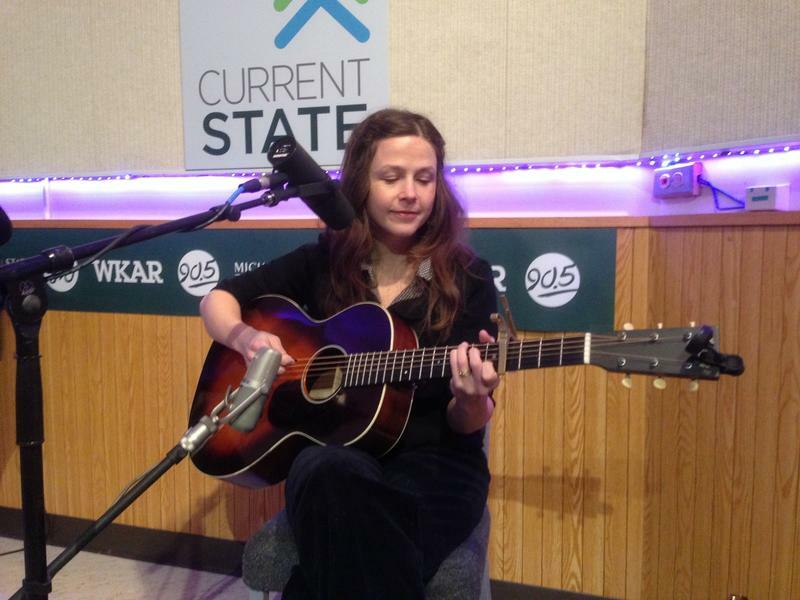 May Erlewine is Current State's Live Music Friday guest. 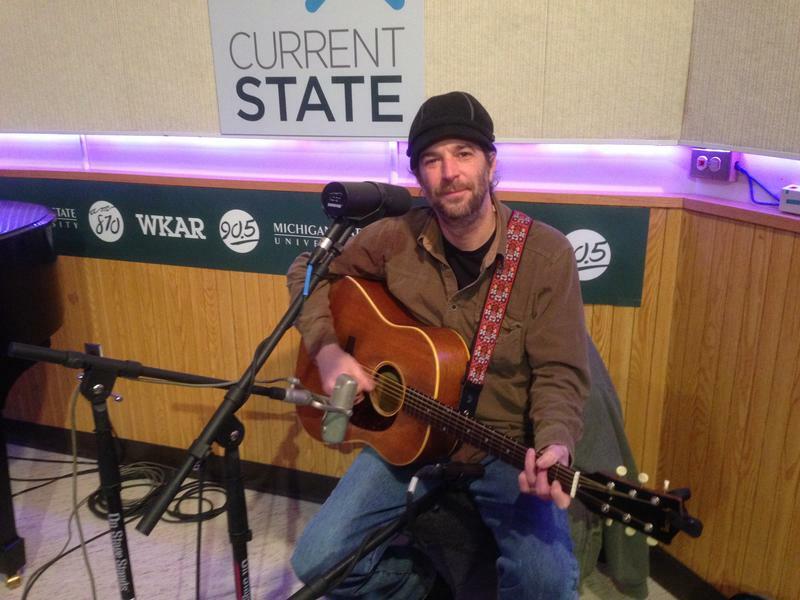 The singer-songwriter has a concert at Lansing’s Robin Theatre with guitarist Phil Barry at 8 p.m. Saturday. 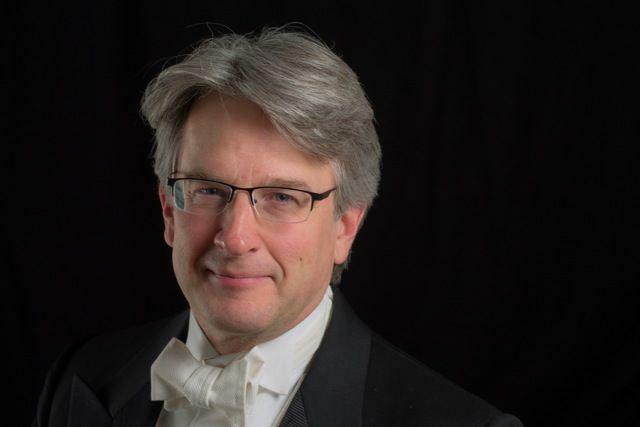 Maestro Timothy Muffitt is bringing some "Mozart Mania" to the Lansing Symphony this weekend. We speak with the LSO’s music director about Saturday’s concert, which is designed to show off the various instrument families of the orchestra. 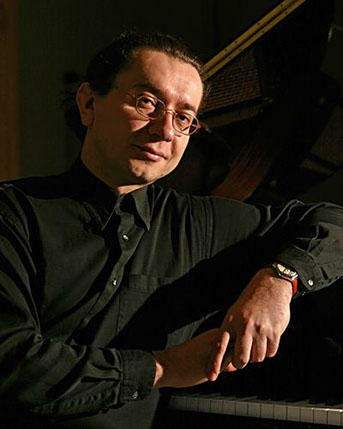 Genadi Zagor is a new professor this year at the MSU College of Music. We speak with the pianist ahead of his appearance in Old Town Lansing as part of the Absolute Chamber Music series, playing music by Robert Schumann. 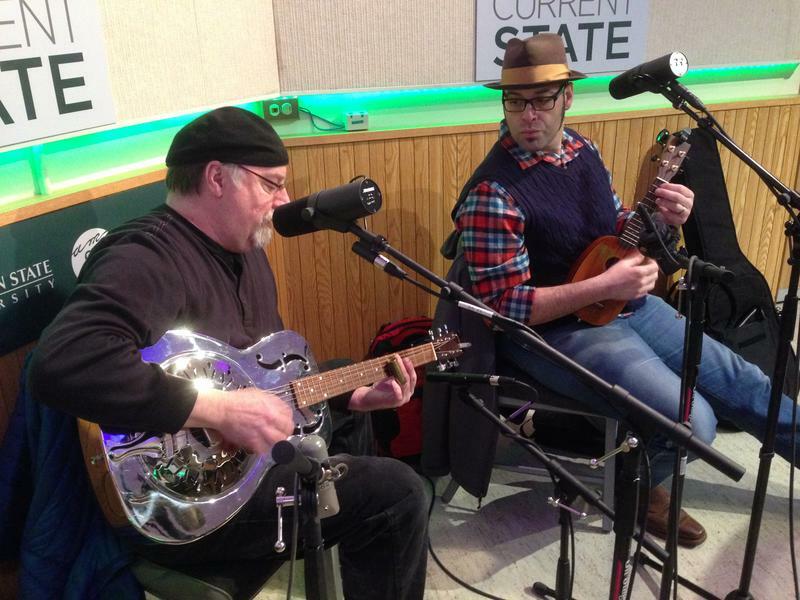 Chris Buhalis is our Live Music Friday guest today. 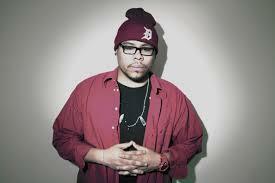 He’ll release his new CD “Big Car Town” with a concert at The Ark in Ann Arbor on March 11th. It’s the week of the Academy Awards and we’ll try to help you get a leg up on your office Oscar pool with WKAR’s afternoon classical music host Jamie Paisley about the five Best Score nominees, including the 50th Oscar nomination for John Williams. Fresh off their appearance at the International Blues Challenge in Memphis, Tennessee, our Live Music Friday guests are the duo of Stan and Ben. Stan Budzynski and Ben Hall perform and discuss their time in Memphis. This weekend, the Lansing Symphony becomes a Broadway band. 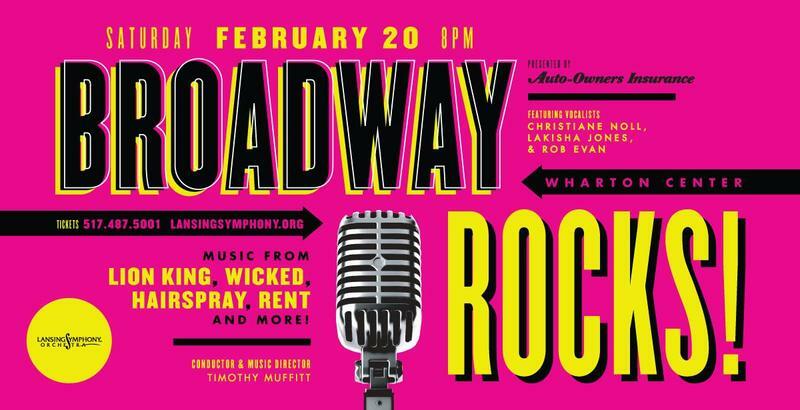 We speak with Maestro Timothy Muffitt, as well as Flint native & American Idol contestant, LaKisha Jones about Saturday’s “Broadway Rocks” concert. 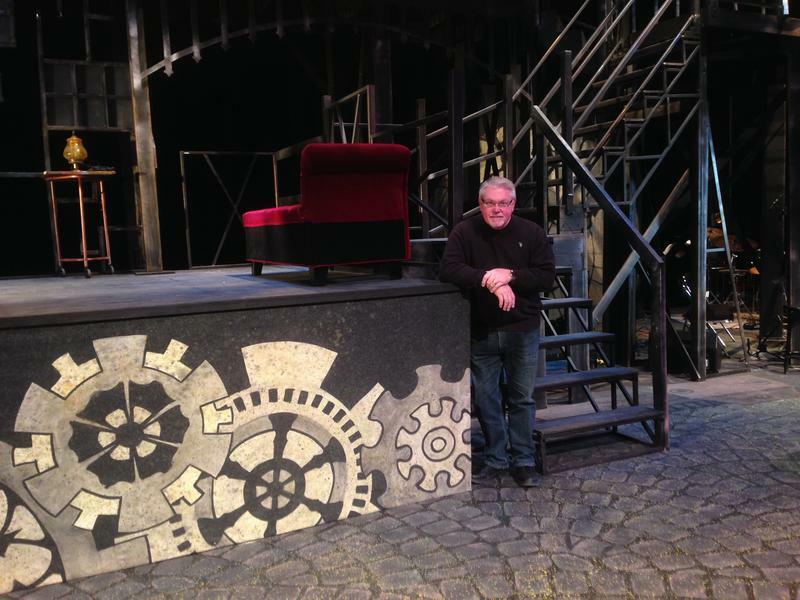 “The Threepenny Opera” is coming to Lansing Community College this weekend. Scott Pohl previews this production of the musical. 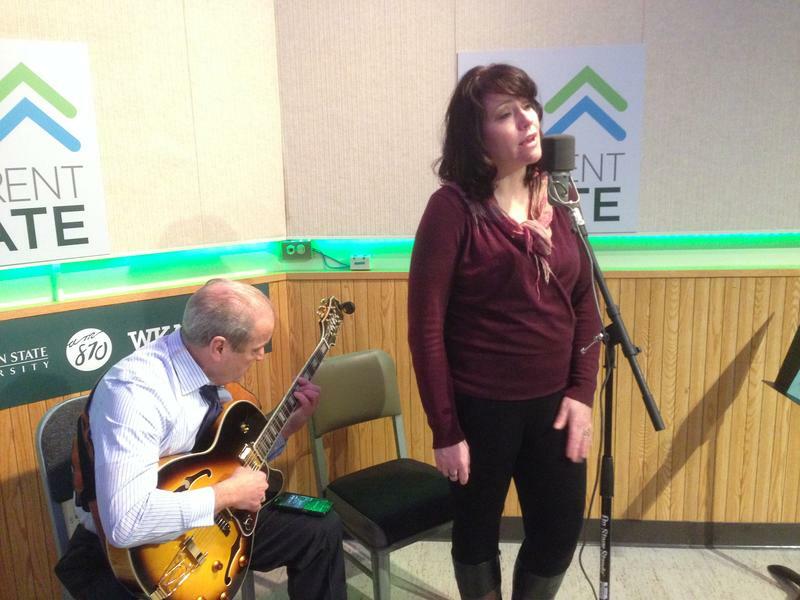 Michigan singer-songwriter Evangeline sings some Valentine's love songs on Current State's Live Music Friday. 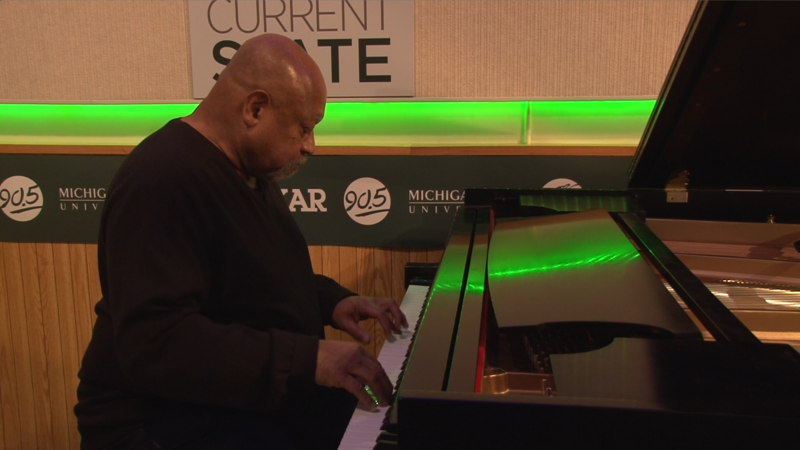 Jazz legend Kenny Barron takes up a week-long residency at MSU, performing and teaching throughout Mid-Michigan. Wel hear him perform and speak with Current State's Scott Pohl. 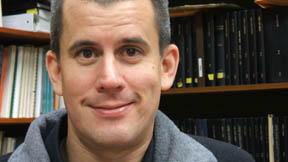 MSU Professor Kevin Noe leads the MSU Symphony in Gustav Mahler’s "Symphony No. 4" this Friday night. Current State's Peter Whorf previews the concert. Multimedia artist Sacramento Knoxx talks with Current State about how growing up in Detroit influences his art and his activism.